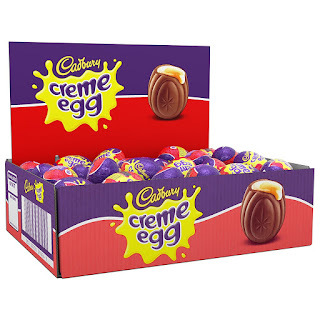 A milk chocolate egg containing white and yellow fondant filling. Creme delicious milk chocolate egg with a gooey fondant centre. 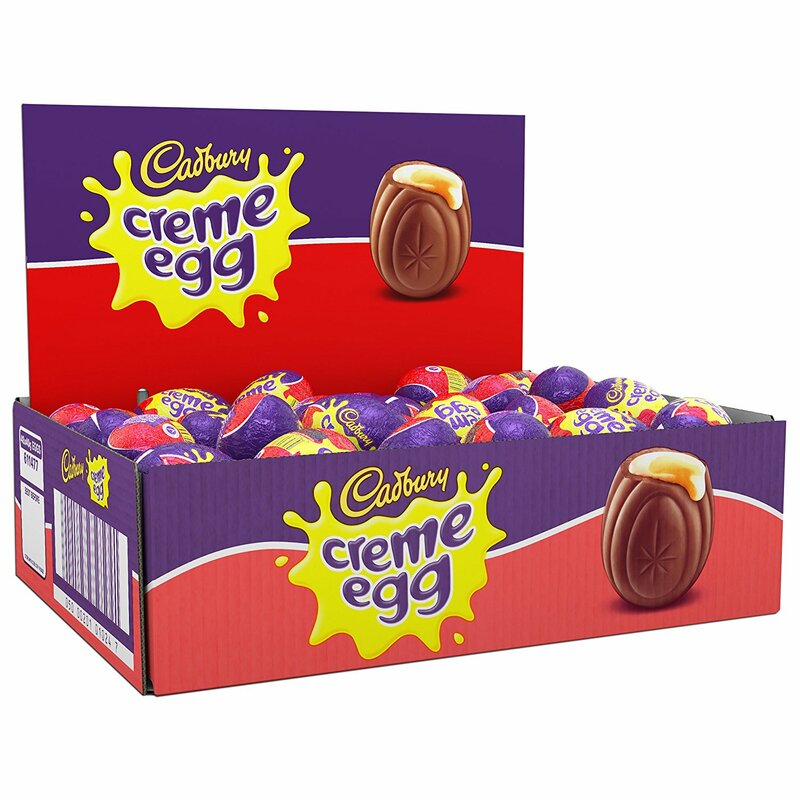 It is suitable for vegetarians and a perfect Easter treat and chocolate pack a delicious, creamy taste. Suitable for vegetarians. MILK chocolate (MILK, Sugar, Cocoa butter, Cocoa mass, Vegetable fat, Emulsifiers (E442, E476, SOYA lecithin), Flavourings), Fondant (47%) (Sugar, Glucose syrup, Invert Sugar Syrup, Dried EGG white, Flavouring, Colour (Paprika extract)). Price : £24.98 (£13.01 / kg) FREE UK delivery.